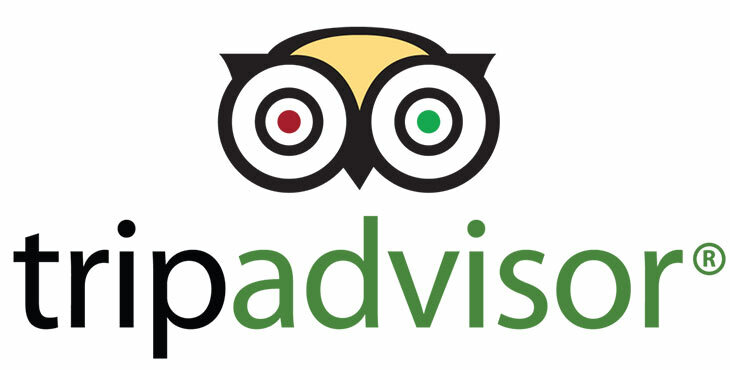 Recently TripAdvisor made an announcement of enhancing the Popularity Ranking Algorithm. As mentioned in the blog, the goal of the enhanced algorithm was designed to a have a property settle into a stable ranking more quickly and avoids the fast-riser behavior. The popularity ranking coninues to be based on the quality, recency and quantity of reviews that a business receives from travelers. However, in summary more reviews are better than fewer reviews; good reviews are better than poor reviews; and recent reviews are better than older reviews. To read more on this Enhanced Popularity Ranking Algorithm READ HERE!